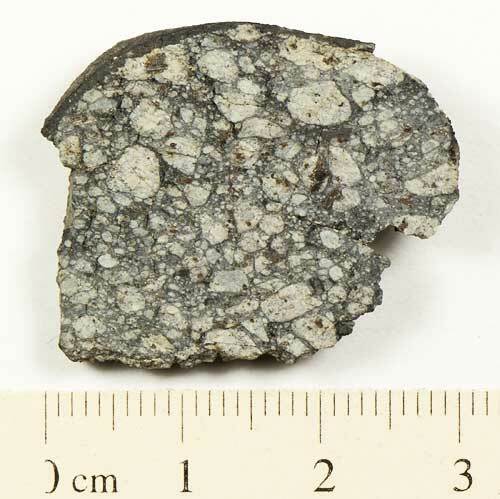 We’ve just listed some of the Chelyabinsk Meteorite for sale on our site. 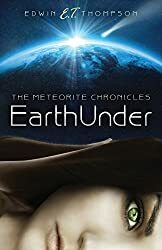 This Russian Meteorite has secured a place in history as before February 15, 2013 there had never been a witnessed air burst explosion of an asteroid over a heavily populated area of this magnitude. The Tunguska event had more force, but there were few witnesses and of course no video records a hundred years ago. The force of the Chelyabinsk explosion has been estimated at 400 kilotons of TNT. 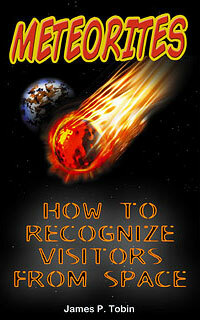 Chelyabinsk was the first meteorite forming event to cause great damage in the millions of dollars. 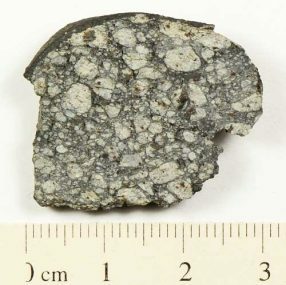 We also have an amazing compilation of the Russian meteor shock wave videos along with the available specimens here http://www.meteorites-for-sale.com/chelyabinsk-meteorite.html. Our selection includes a couple of very nice Breccia specimens as well as Chelyabinsk Impact Melts.